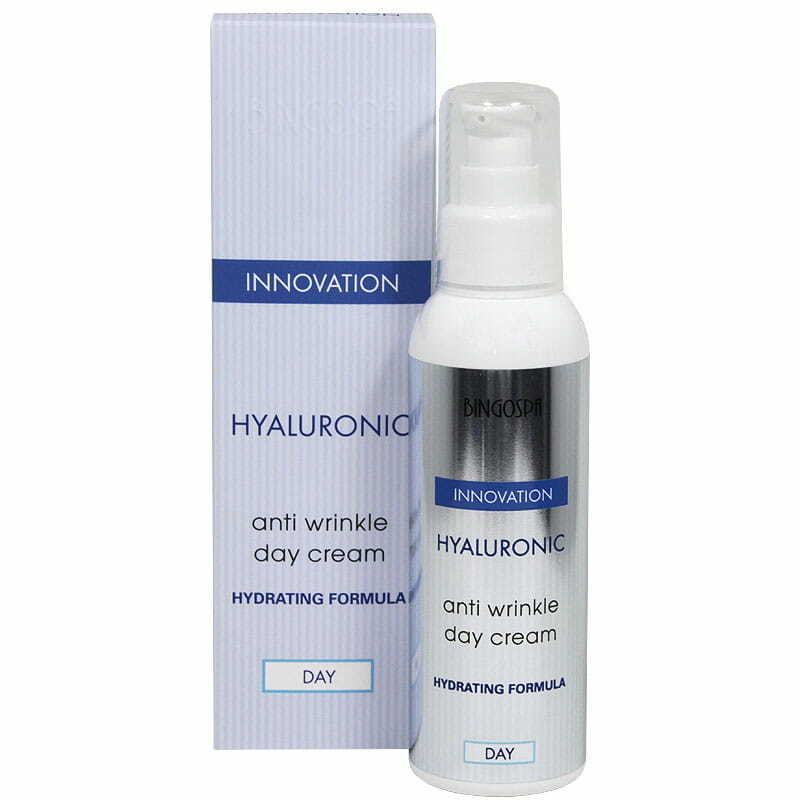 The anti-wrinkle day cream effectively supports the condition of the skin - improves its hydration, firmness, elasticity and protects it against the harmful effects of environmental factors. The rich cream formula uses the synergistic action of active ingredients to optimally moisturize, firm and protect the skin. 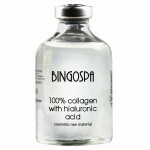 Hyaluronic acid definitely and extremely long-lasting moisturizes the skin. 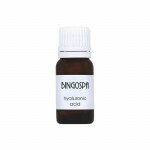 Vitamin E is an excellent factor that inhibits radical lipid oxidation in the epidermis and dermis. The effect: all the day intensively moisturized, firm and smooth skin. 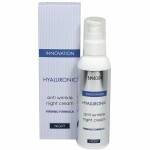 GB Hyaluronic anti wrinkle day cream with hydrating formula. RO Hialuronic anti-rid crema de zi cu o formulă hidratantă. CZ Hyaluronický denní krém proti vráskám s hydratačním složením. SK Hyalurónový denný krém proti vráskam s hydratačným účinkom. UKR Гіалуроновий денний крем від зморшок з зволожучою формулою. RU Гиалуроновый дневной крем против морщин с увлажняющей формулой. 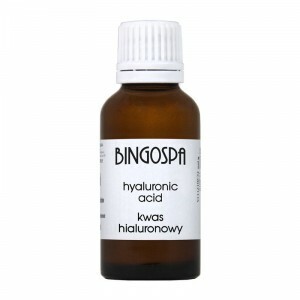 DE Hyaluronic Anti-Falten-Tagescreme mit einer hydratisierenden Formel. FR Crème de jour hyaluronique anti-rides avec une formule hydratante. IT Crema ialuronico giorno antirughe con una formula idratante. ES Crema de día antiarrugas hialurónica con fórmula hidratante. GR Κρέμα ημέρας υαλουρονικού αντιρυτιδίου με ενυδατική φόρμουλα. PT Creme de dia Hyaluronic anti-rugas com uma fórmula hidratante. IL קרם יום היילורוני נגד קמטים עם נוסחה לחות. TR Hiyalüronik kırışıklık önleyici günlük krem, nemlendirme formülü ile.